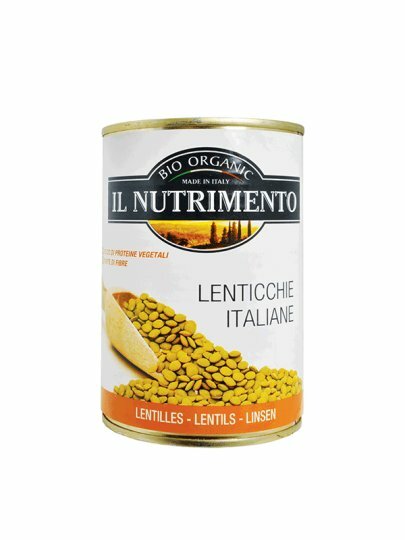 Legumes Il nutriment are ready for consumption and to include them in a variety of recipes. They can be used directly from cans or after cooking. Store in a cool and dry place. After opening, pour the product into a food container and store in a refrigerator. Use within a few days.